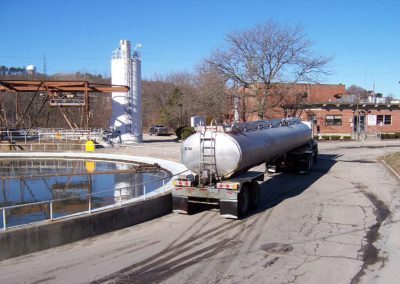 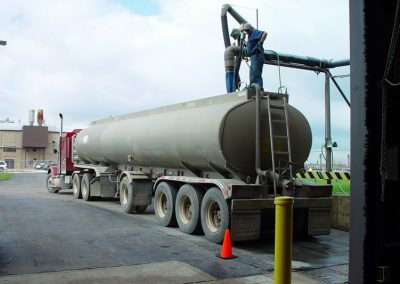 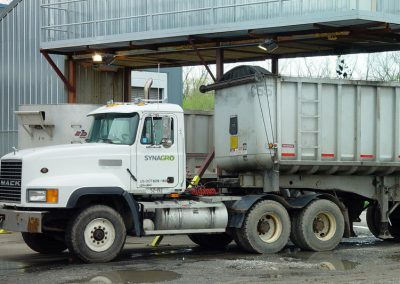 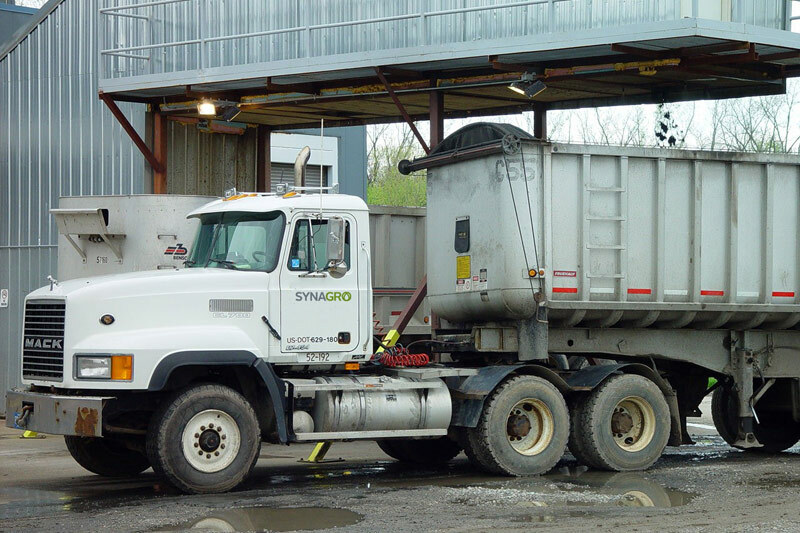 Tanker trucks, pumper trucks, roll-off trucks and dump trailers are the perfect tools to enable Synagro to manage your biosolids transporttion needs. 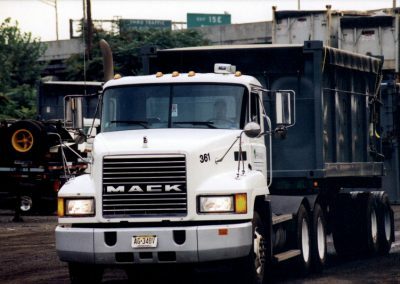 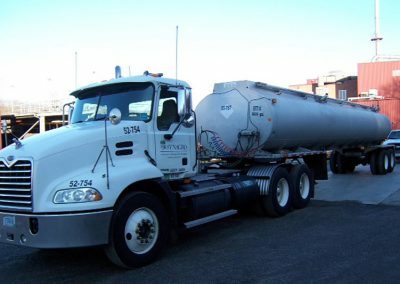 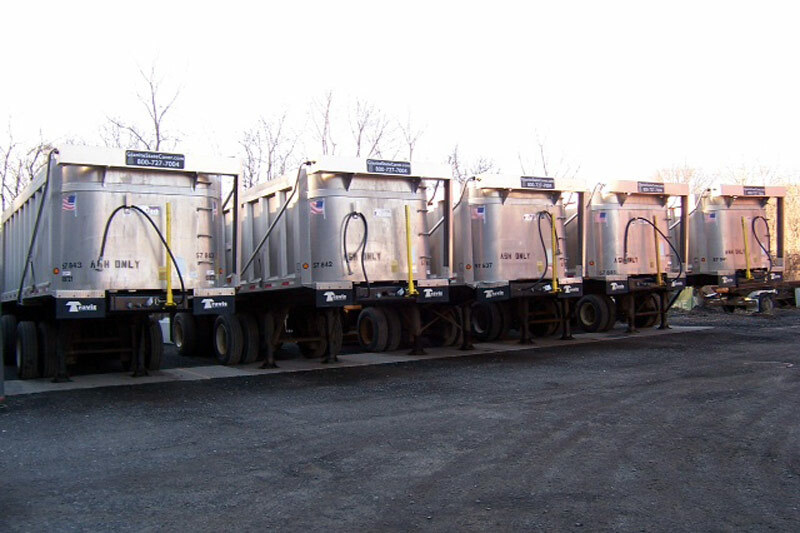 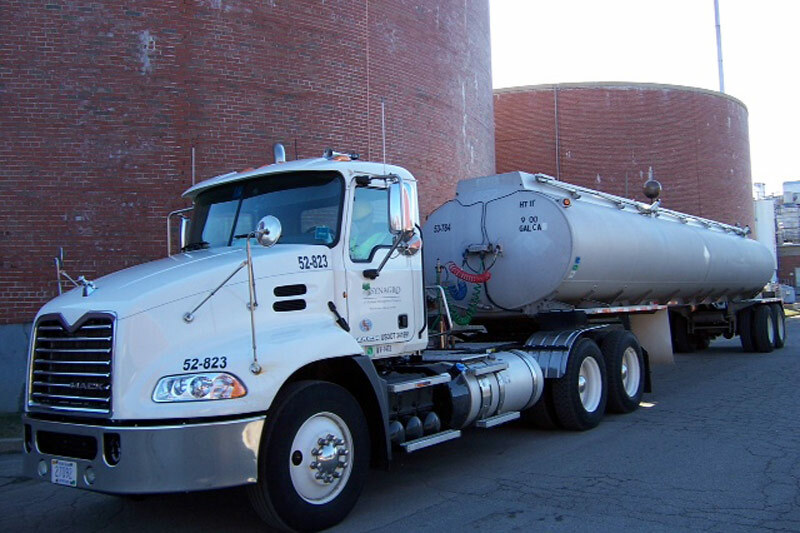 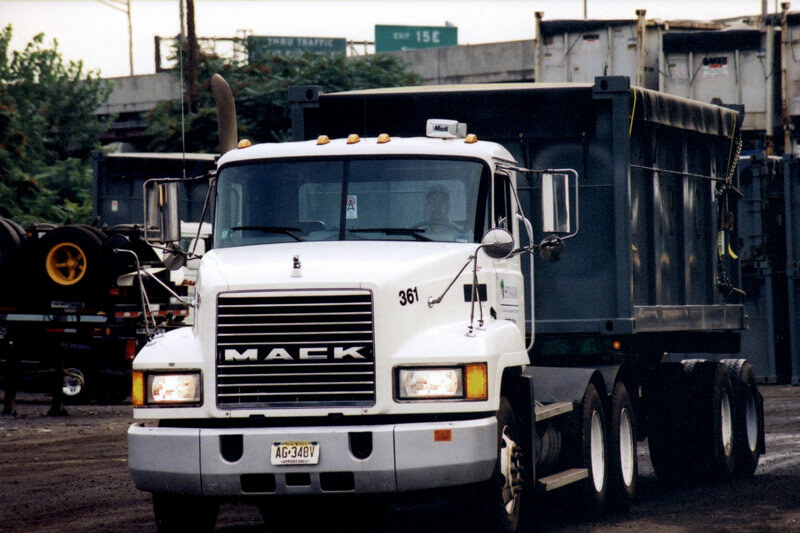 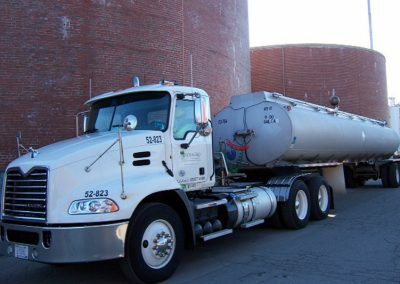 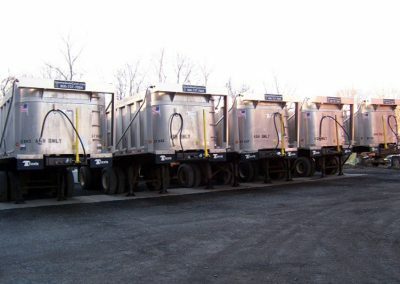 Our fleet consists of everything from 9,000-gallon tanker trucks to rool-offs to large dump trailers. 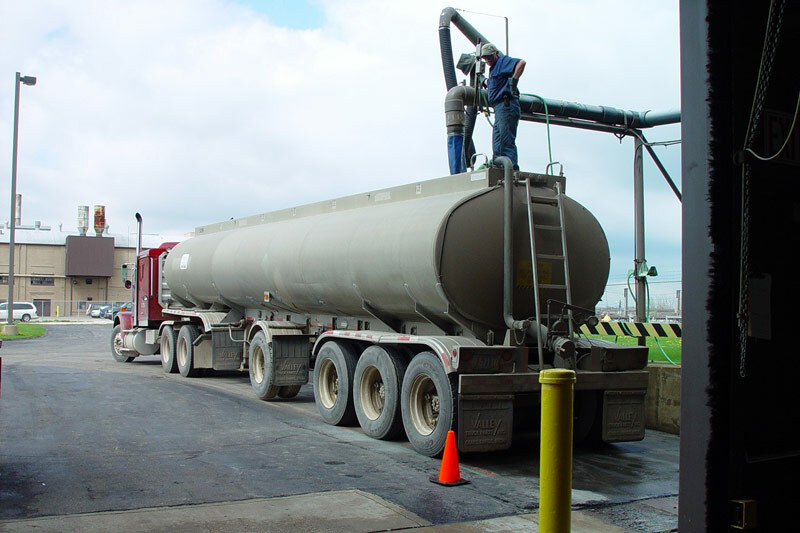 Having transported sludge in both cake and liquid form across more than five million accident-free miles. 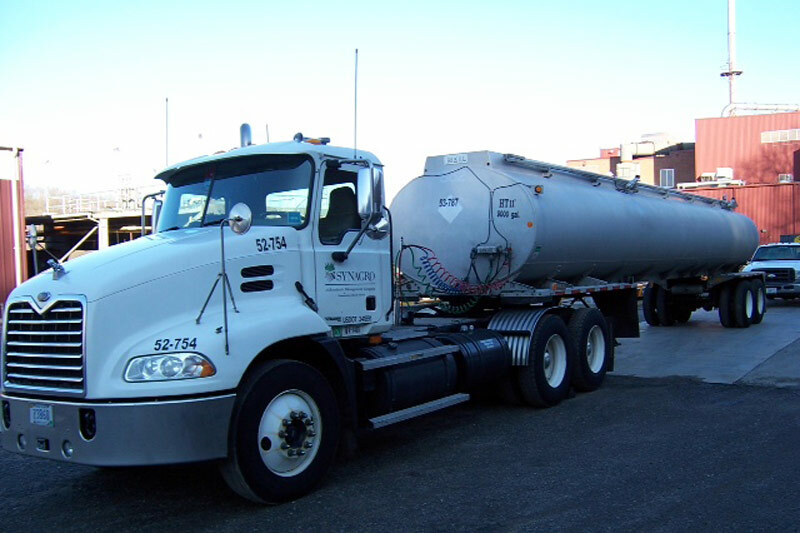 Synagro can easily manage your transportation needs.